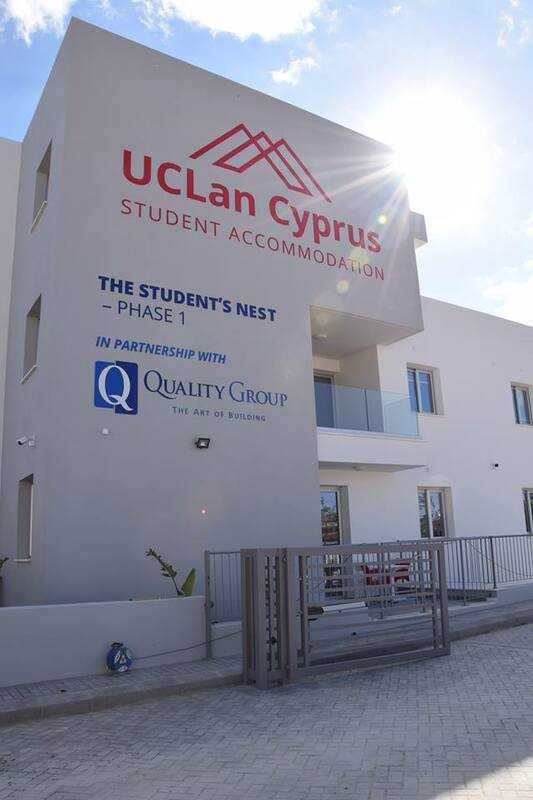 The Student’s Nest is a brand new complex specifically built to complement the UCLan Cyprus state-of-the-art Campus, aiming to meet the accommodation needs of the students of UCLan Cyprus. 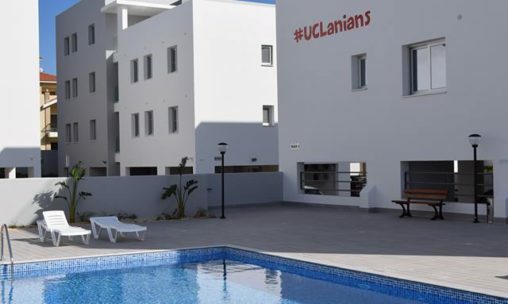 The location is ideal as it is located within the University Campus and therefore has all the facilities and advantages offered to UCLan Cyprus students. 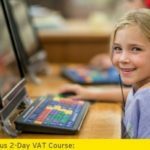 Student’s Nest, with its 171 en-suite rooms,provides students with a modern, comfortable and safe environment for a pleasant student life. 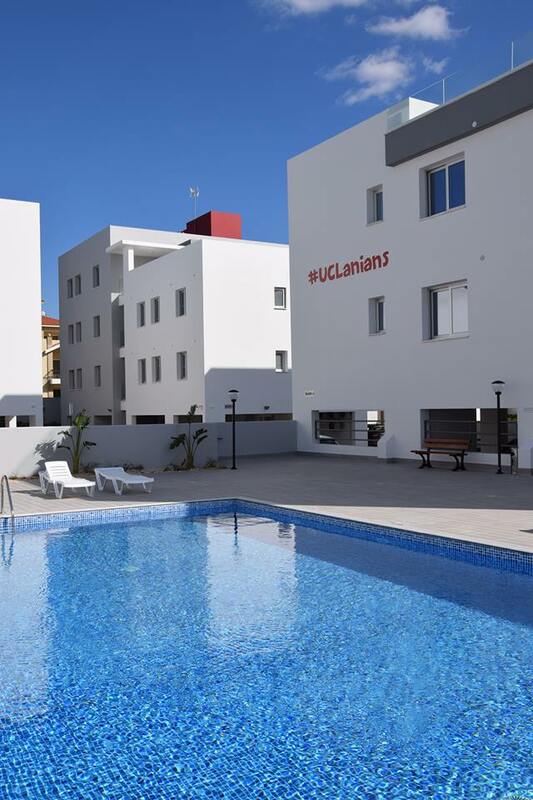 It is sprawled over an area of 5,500 square meters and consists of 5 blocks with a total of 49 flats. 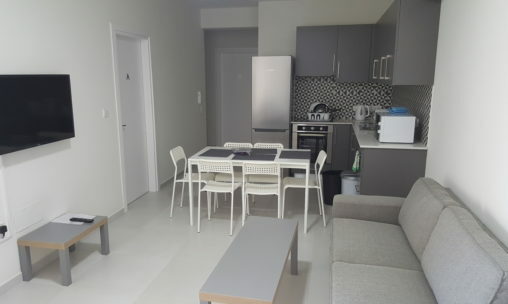 Each Flat has a furnished shared living room with TV and a well-equipped kitchen with a cooker, fridge/freezer, microwave and adequate cupboard space. 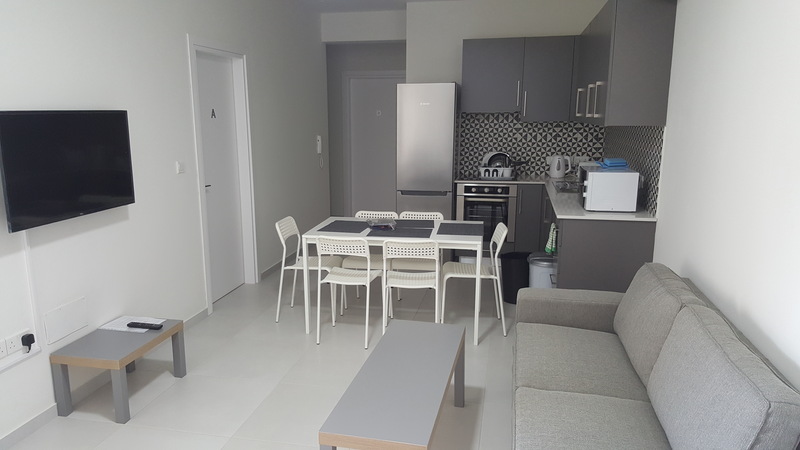 The en-suite rooms feature in-room bathroom (shower, basin and toilet), bed, a study desk and chair, chest of drawers and wardrobe. 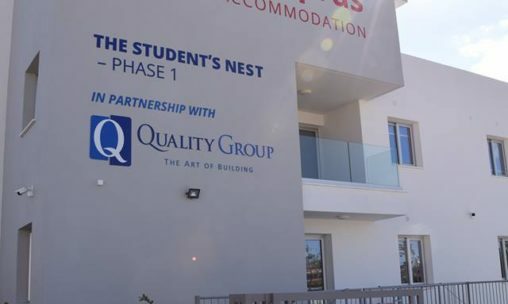 The accommodation package at Student’s Nest will include all basic services/utilities (Internet, Electricity, Water) for convenience of students, as well as communal and garbage collection charges by paying a fixed monthly amount, thereby avoiding additional costs and inconveniences. We will contact you once we have received your application and do our best to match your requirements with what is available. 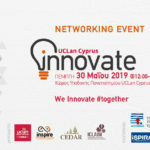 The cost of living in Cyprus varies according to students’ life style; however, it is estimated that the average amount required for food, transportation and personal expenses is €500 per month.